For everyone who has a dream but also has doubts about achieving that dream, this book is for you. 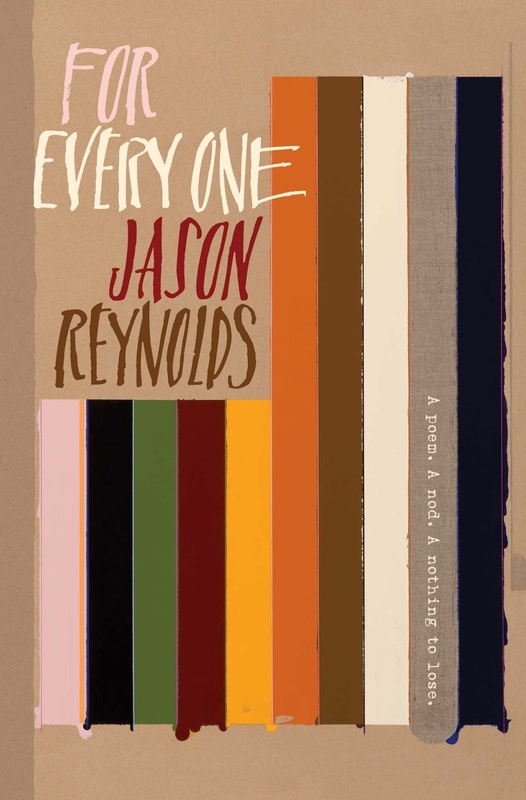 As always, Jason Reynolds has crafted words into something lovely and meaningful in this poem. It spoke to me at age 50 when he talks about the plans we have throughout life, imagining that we'll get there by age 13 or 18 or 25. I think that will also resonate with teens who are still so sure they are destined for greatness sooner rather than later. But Reynolds also talks about the fear of trying for your dream which I think might be more relevant to kids today than for my generation. I think teens are more aware of roadblocks for them in society which is not a great thing. There is plenty of time for cynicism later in life. :-) I think that addressing that nagging doubt is what makes this book more powerful than if it was just an "I believe I can fly" message. A great title to hand to anyone just setting out on a journey as well as anyone who is lagging a bit in their journey.